Need help planning your next night out? GAYOT has rounded up the best restaurants in Hawaii for your eating pleasure, whether you want to satisfy a burger craving or find a restaurant with a serious wine list. Browse these top 10 lists of the best restaurants in Honolulu and Hawaii for a variety of cuisines (Hawaii Regional, Japanese, etc.) 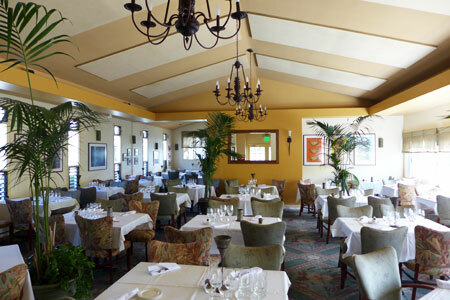 and dining categories (romantic, best wine lists, views). With so many great restaurants in Hawaii, it can be difficult to narrow a list down to just 10 restaurants to be featured in a particular culinary category. These lists below offer more suggestions. 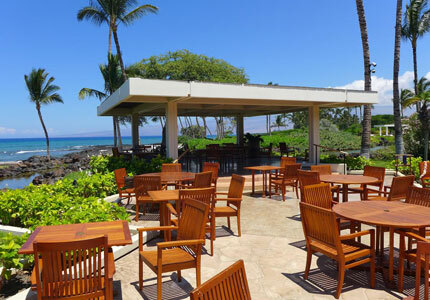 They are organized by island, from Oahu to Maui to Kauai to the Big Island, to help you find a recommended restaurant near you. GAYOT has you covered for the holidays with restaurant suggestions. Raise a toast on New Year's Eve or a pint on St. Patrick's Day. Find out where to take that special someone for a romantic meal on Valentine's Day. There are also round-ups of the best restaurants for brunch on Easter and Mother’s Day in Hawaii.